The port city of Agadir sits along Morocco’s southern Atlantic coast, and is a popular holiday destination in Morocco. With its laid-back vibe and bundle of beachfront hotel resorts, Agadir is the place to relax and welcome a slower pace of life. 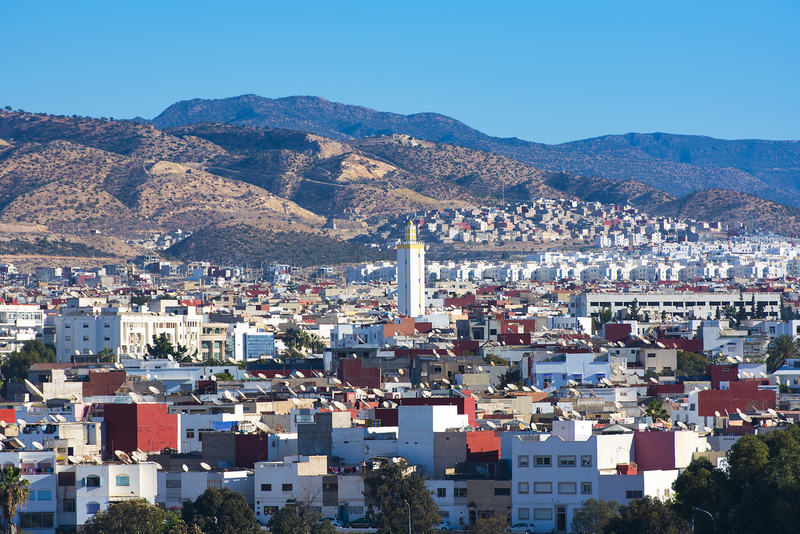 Completely rebuilt after an earthquake in 1960, the Agadir now thrives with modern cafes, bars and souks while still retaining its Moroccan old-world charm. Unlike Marrakech, sweeping stretches of golden sand make it ideal for beach lovers and water sports enthusiasts, while year-round sunshine ensures no days are wasted in this vibrant city. 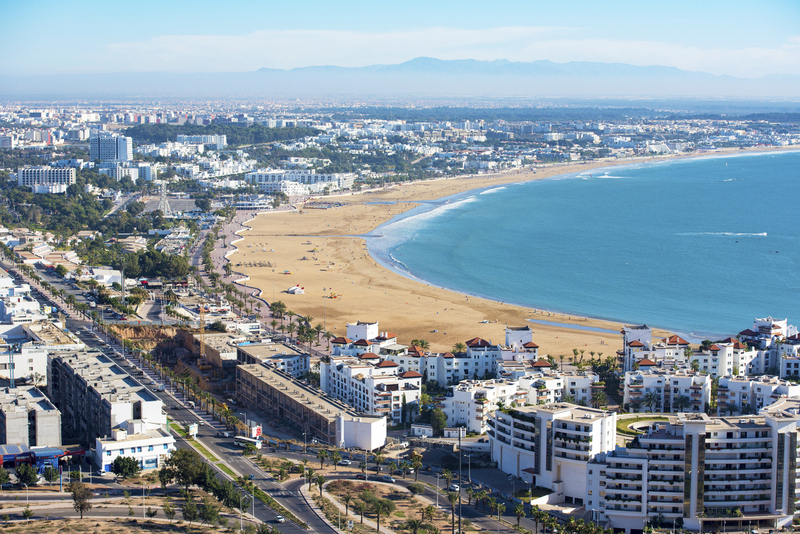 Agadir’s crescent-shaped beach is around 10 km long and has earned itself Blue Flag status. Both clean and safe, it attracts families and couples for the spacious, powder soft sand and minimal wind. There are sun loungers and parasols available, and beach bars to stay hydrated. As a top winter sun destination, sun seekers can enjoy the beach at any time of year thanks to its North African location. When you’ve had enough of lounging and people watching along the palm fringed promenade, enjoy a camel ride or hop on a Jet Ski and take to the ocean for an afternoon of fun activities. It’s worth noting that the undertow can be strong here, so keep young children supervised. 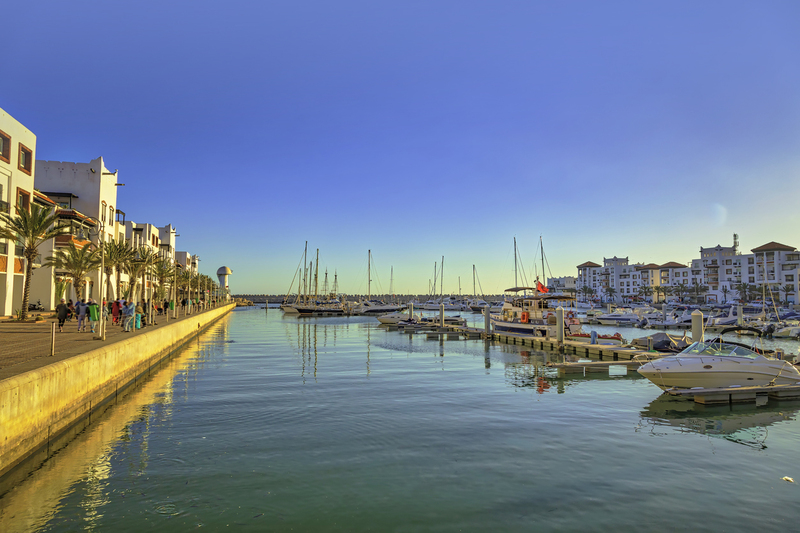 Just next to the beach is Agadir Marina, filled with luxury yachts and surrounded by apartment blocks. Fancy heading further afield? 20 minutes north of Agadir is Taghazout Beach which is popular with surfers. 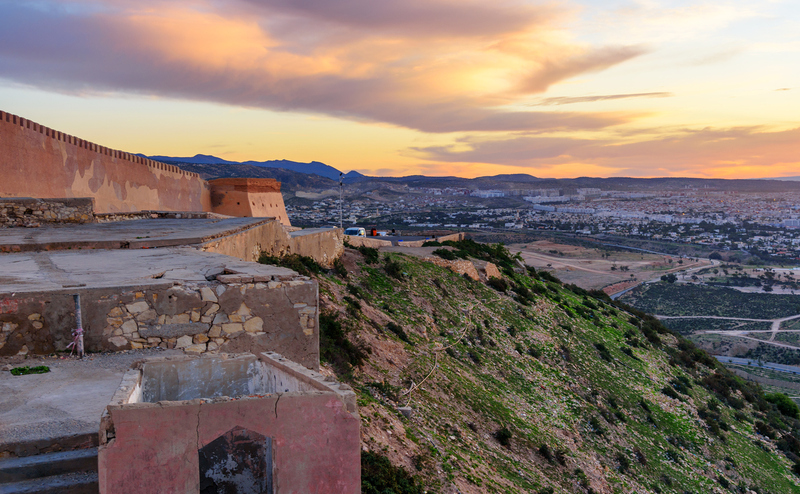 Take a break from the beach and explore Kasbah, Agadir’s Medieval hilltop fortress which dates back to 1540 having survived the earthquake. From the crumbling remains of its walls and entrance, you can see for miles above the beach and city landscape. It’s easily the best place to capture the best views over Agadir! Inspired to explore Agadir’s coast? With so much to offer for a family-friendly beach break, see some of our best hotels in the area to get your holiday off to a great start.